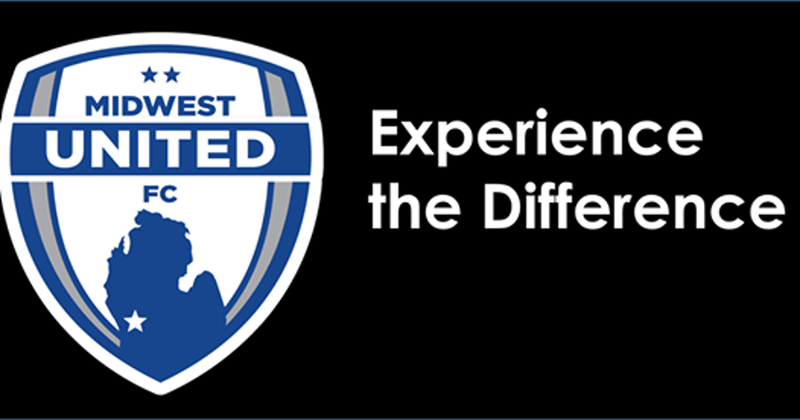 Midwest United FC's mission is to develop successful soccer players by teaching them lessons for life, while providing a positive Club environment for the kids who want to compete at the highest level. 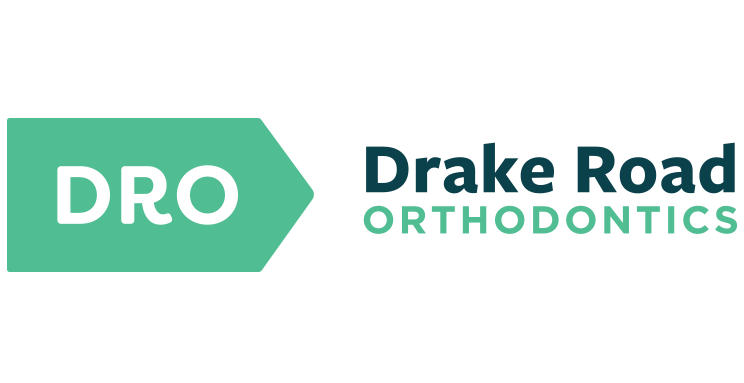 Learn more about us by clicking here. Midwest United FC and Adidas agree to 6 year continuation of sponsorship! Register today for upcoming tryouts for Midwest United! On hold at Huge Show for 1.5 hours during World Cup discussion. Not completely happy. Oh well. Next time maybe. Great comeback victory in the Semi-Final. Final at 3.30pm. Well done lads ! 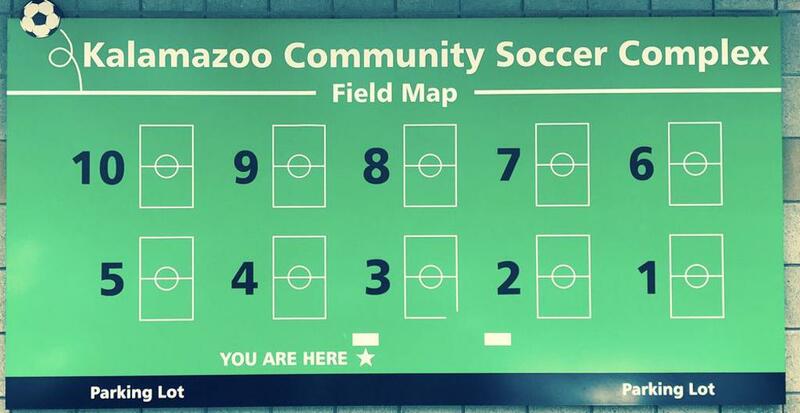 ©2019 Midwest United FC- Kalamazoo / SportsEngine. All Rights Reserved.